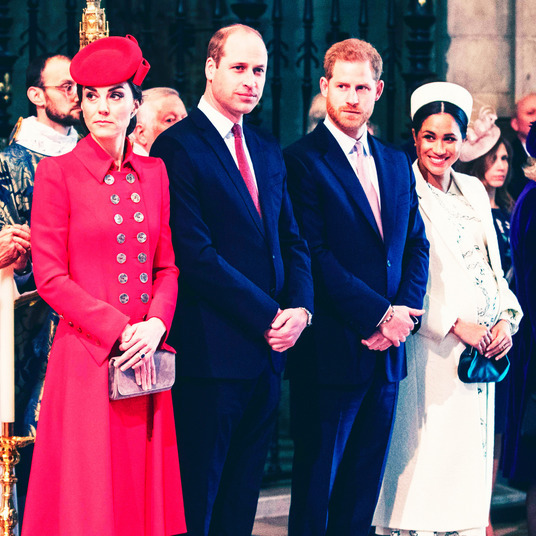 If you followed our Golden Peacock Street Style Awards, you know that Gucci’s backless fur loafers were all the rage at Fashion Month. 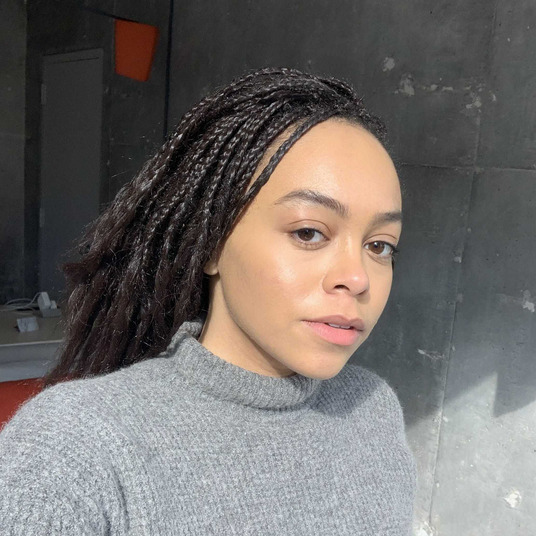 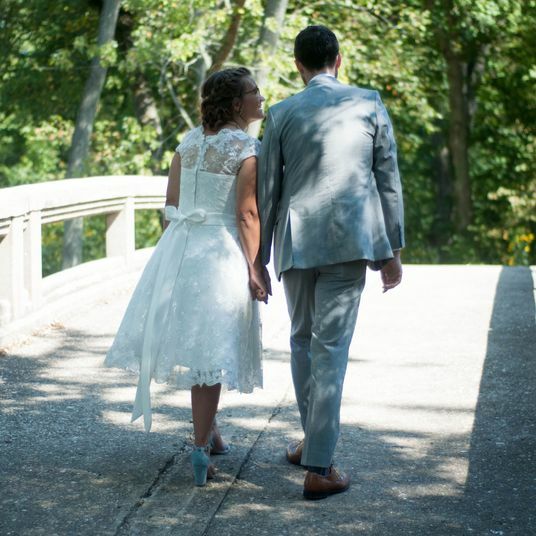 But the loafer trend has extended to snakeskin and metallic pairs as well, and since the style is so popular, you can find plenty of options for any budget. 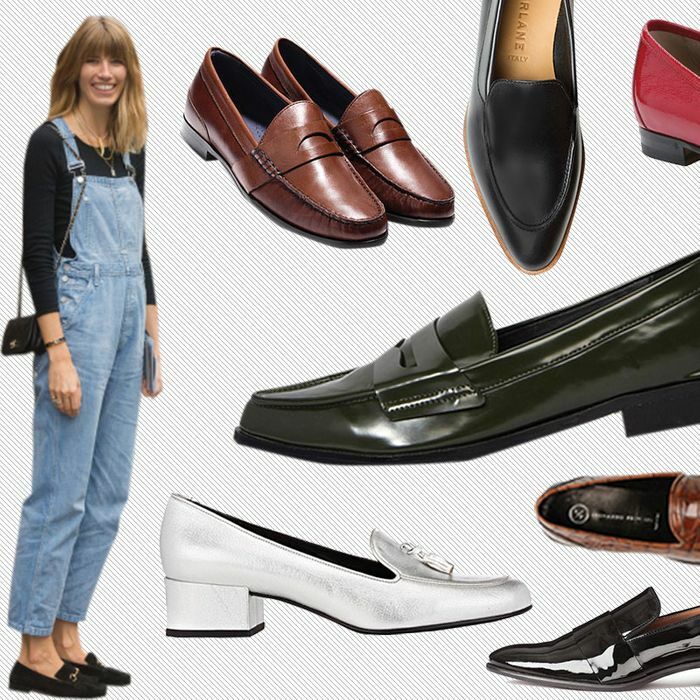 Save yourself the pain of heels and scroll down to see eight pairs of loafers to add to your closet. 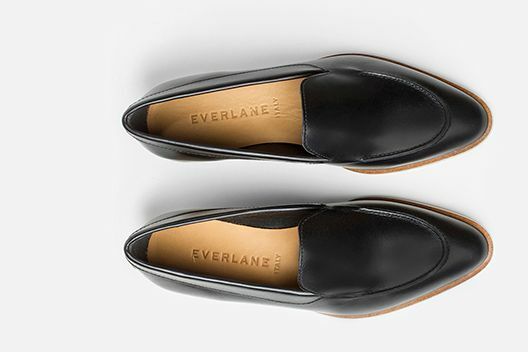 These Everlane loafers are classic and modern, and they’ll never go out of style. 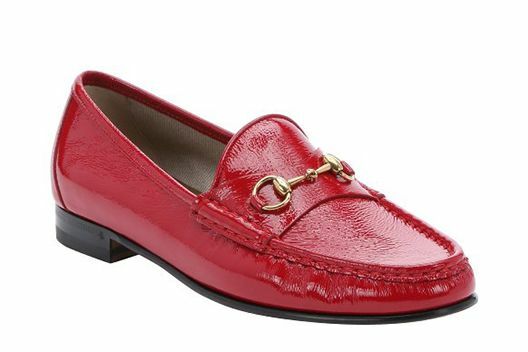 These red patent-leather Gucci loafers are a street-style favorite. 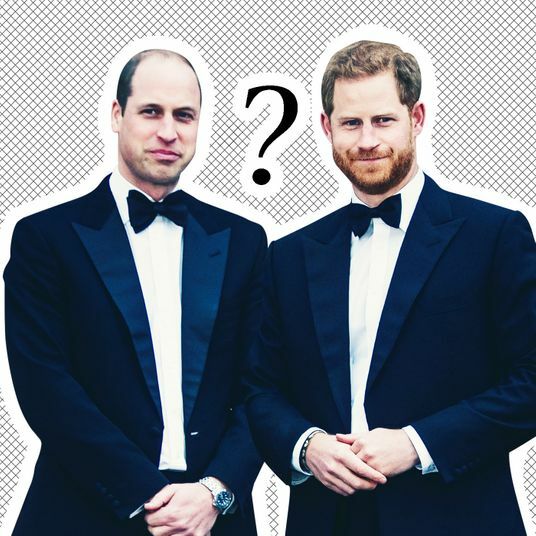 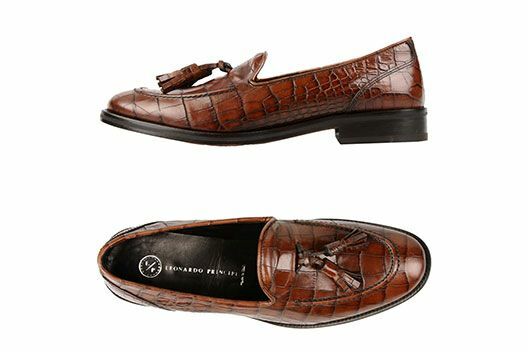 If you like them a bit fancier, try them in crocodile. 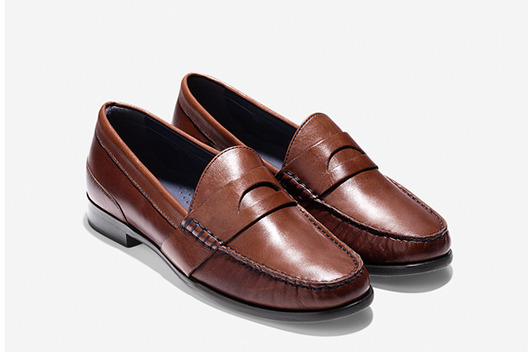 H&M’s loafers are the perfect way to look pulled-together on your commute. 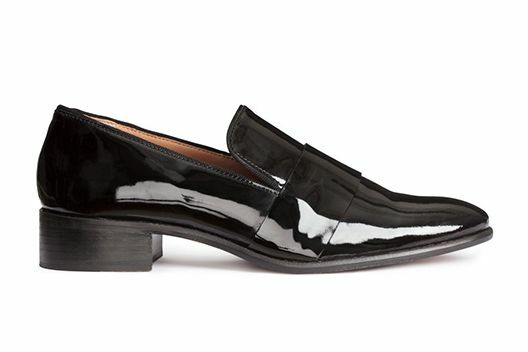 These so-cool Saint Laurent block-heeled loafers will make any outfit instantly more chic. 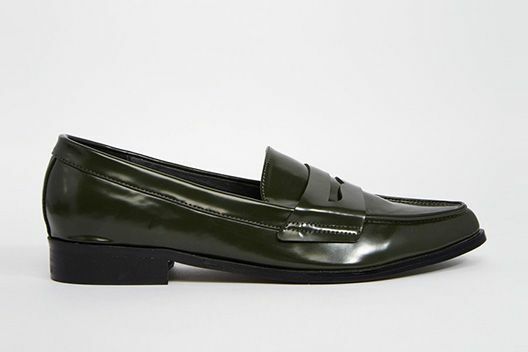 A sleek version of the trend in a glossy forest green, instead of the classic black. 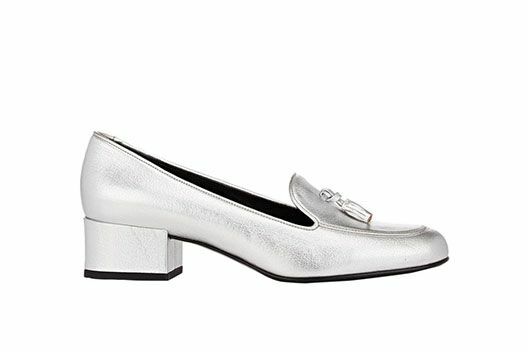 Shiny loafers for under $50? 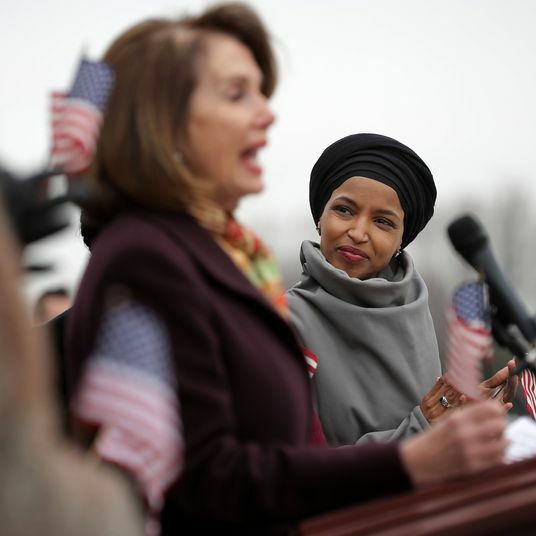 We’ll take them! 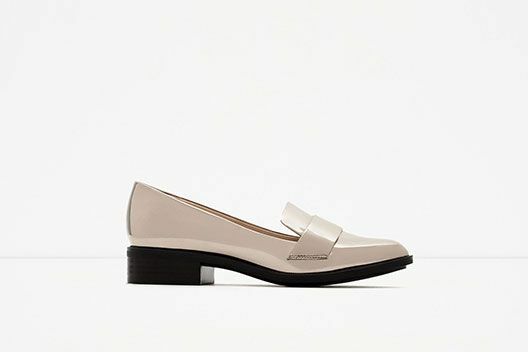 Perfect for the modern preppie type, these have a two-tone leather panel and a stacked heel.